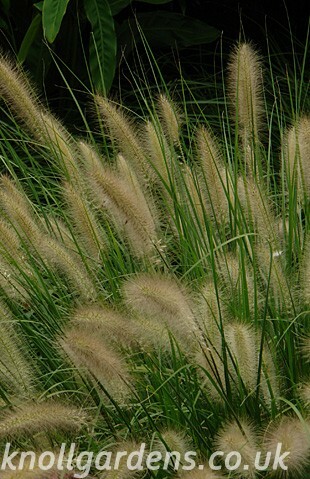 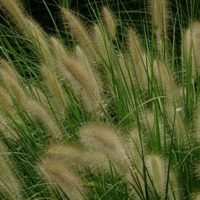 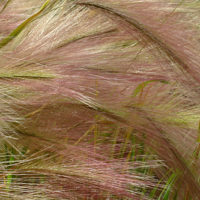 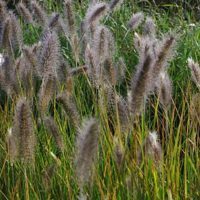 View basket “Pennisetum Short Stuff” has been added to your basket. 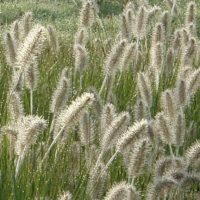 We are currently growing this plant in our nursery. 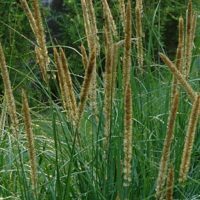 Things are looking good and it should be in stock by Spring 2019. 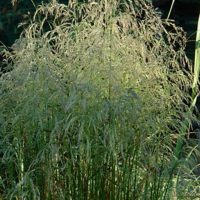 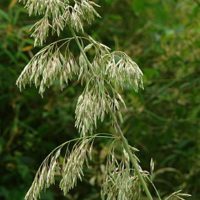 These ornamental grasses are Deciduous: Cut back stems close to ground level from late February through to the end of March. 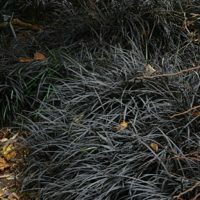 Cut stems can be left on border as natural mulch or composted.